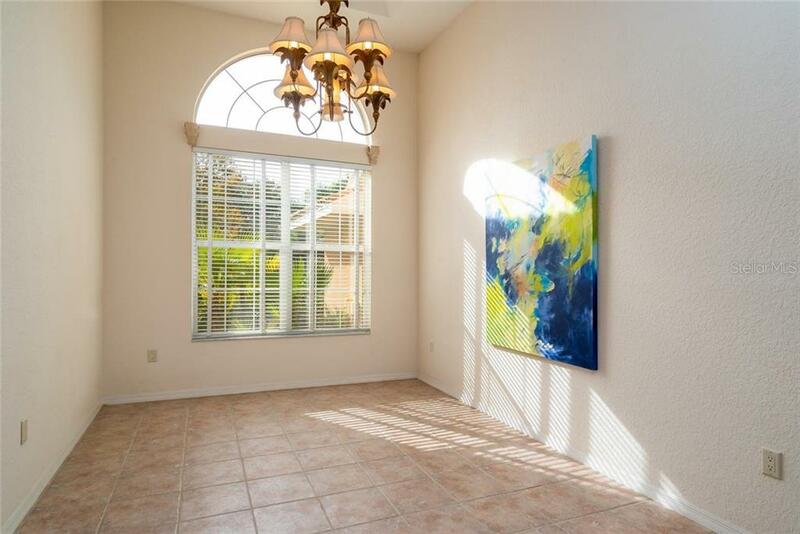 Ask a question about 8437 Eagle Preserve Way, or schedule a tour. 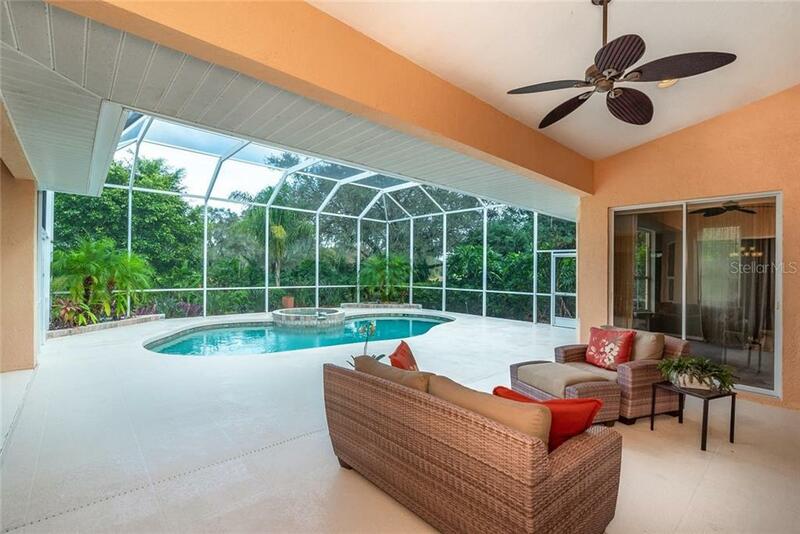 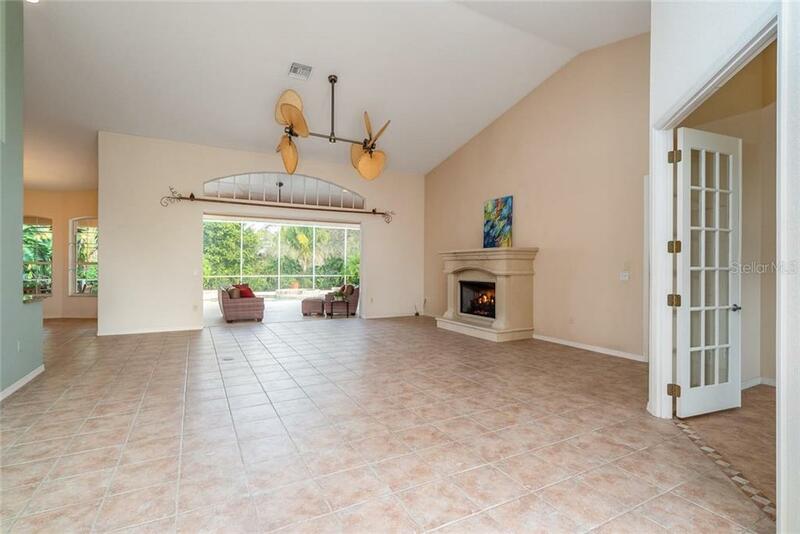 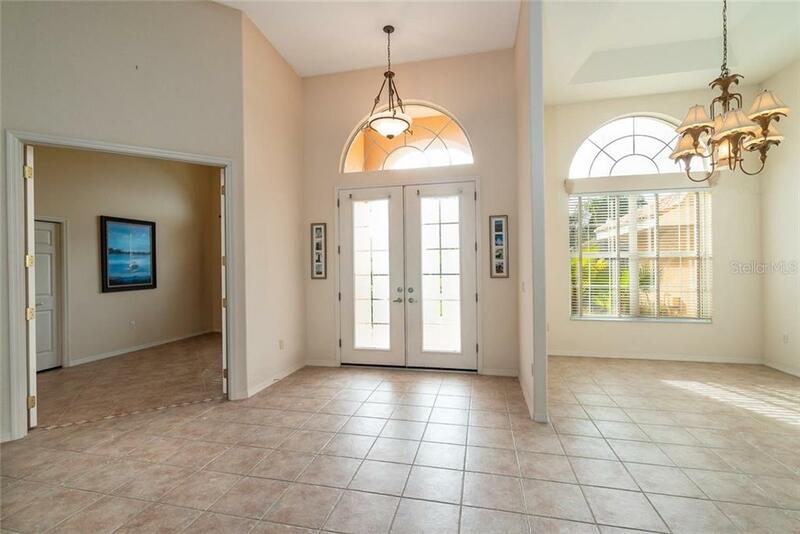 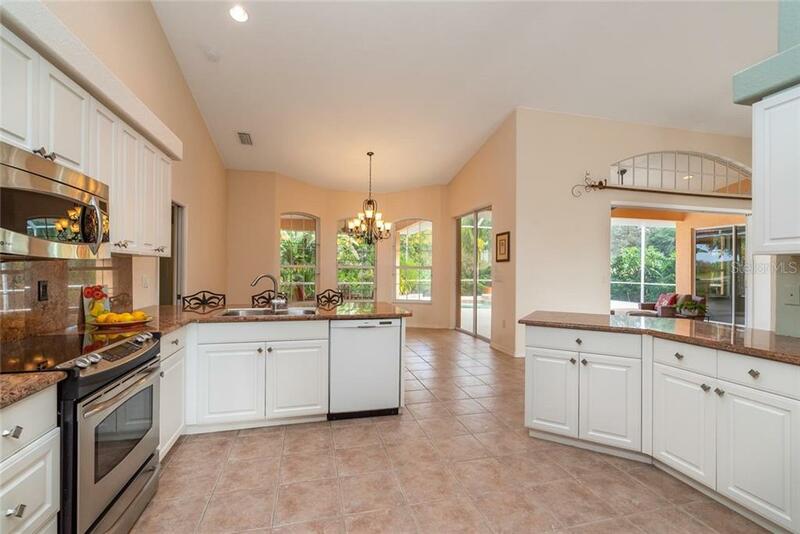 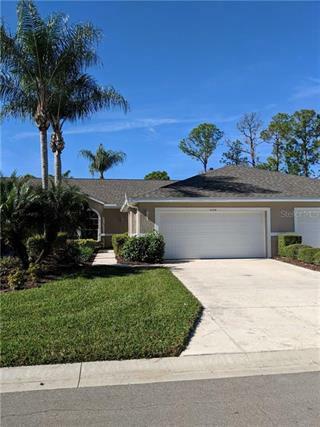 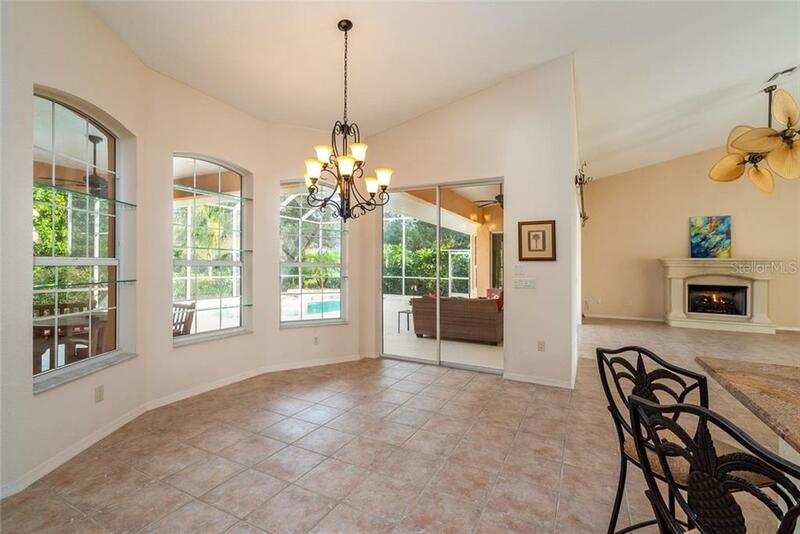 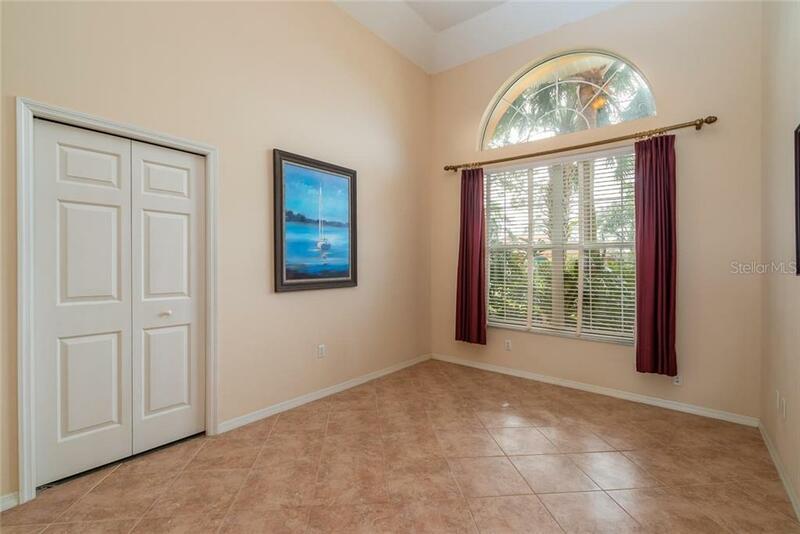 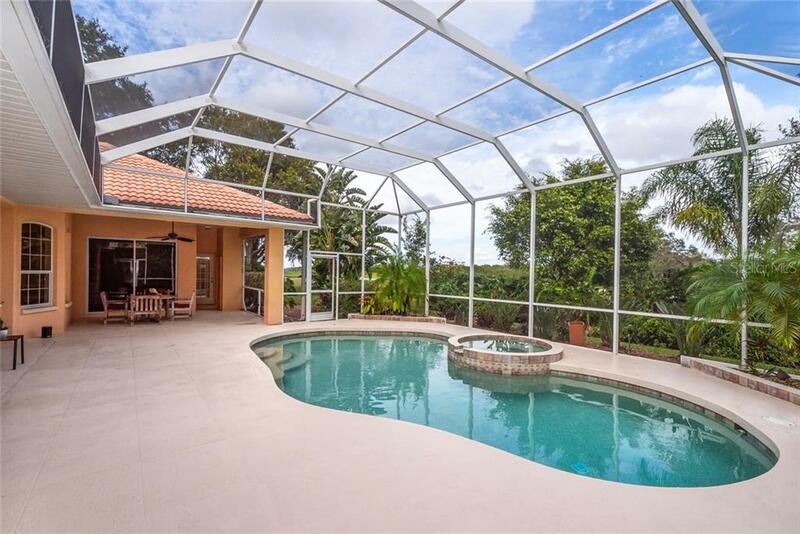 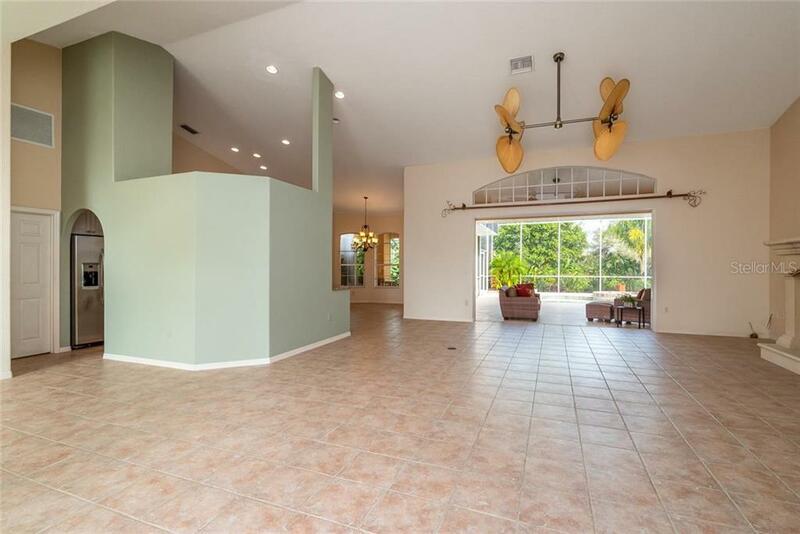 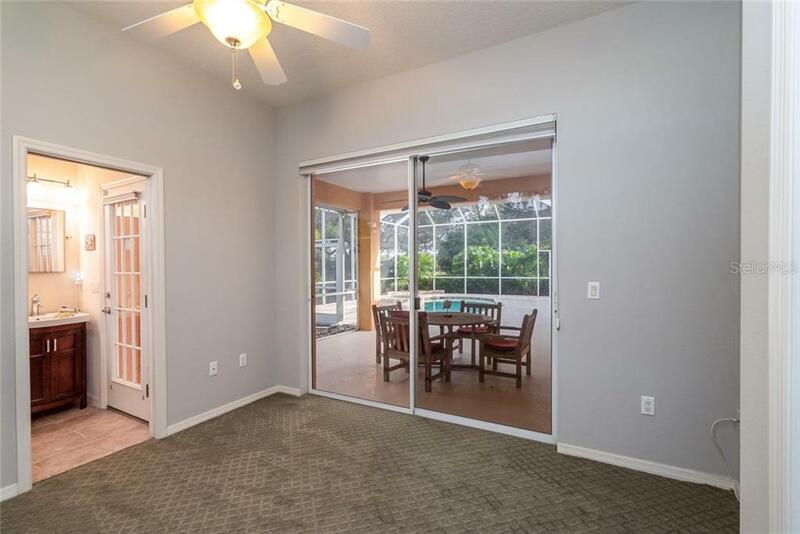 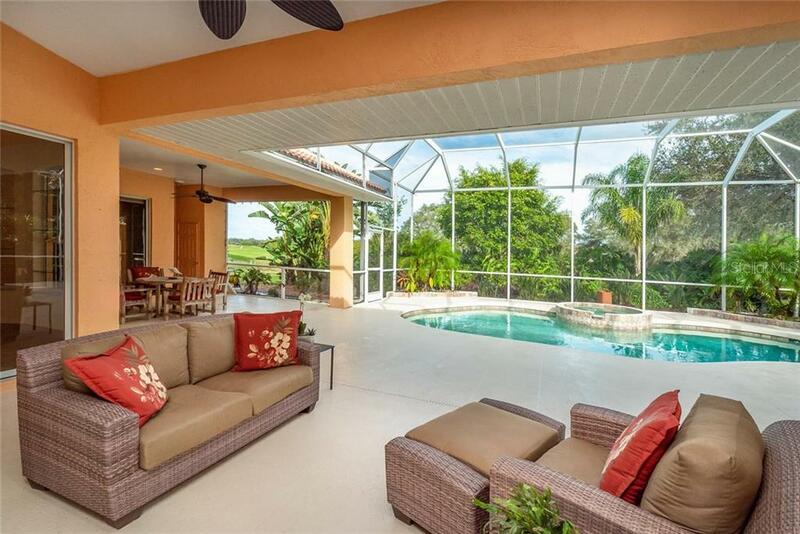 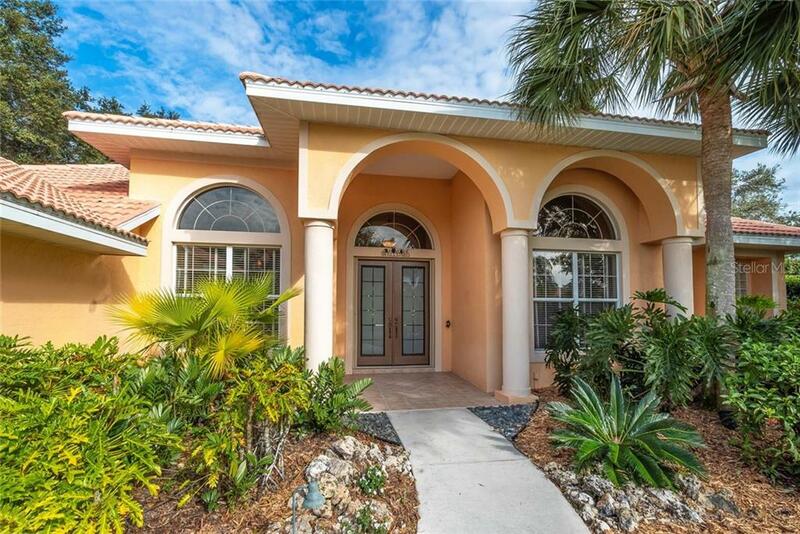 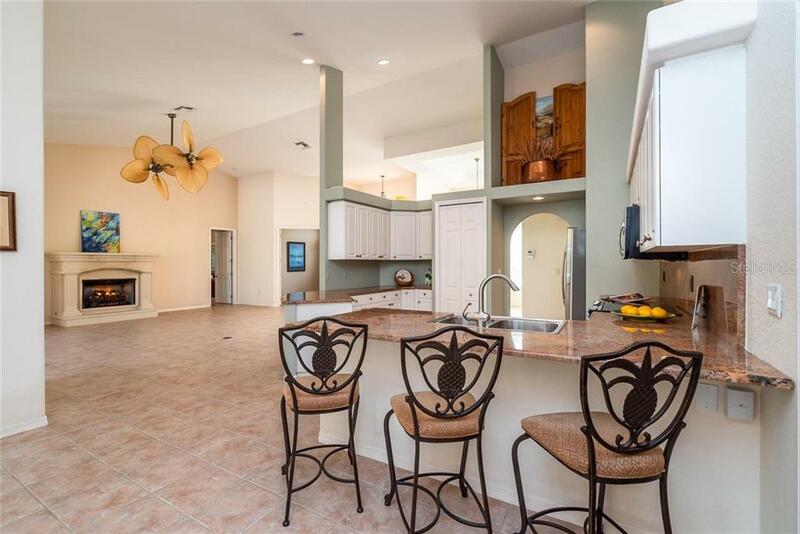 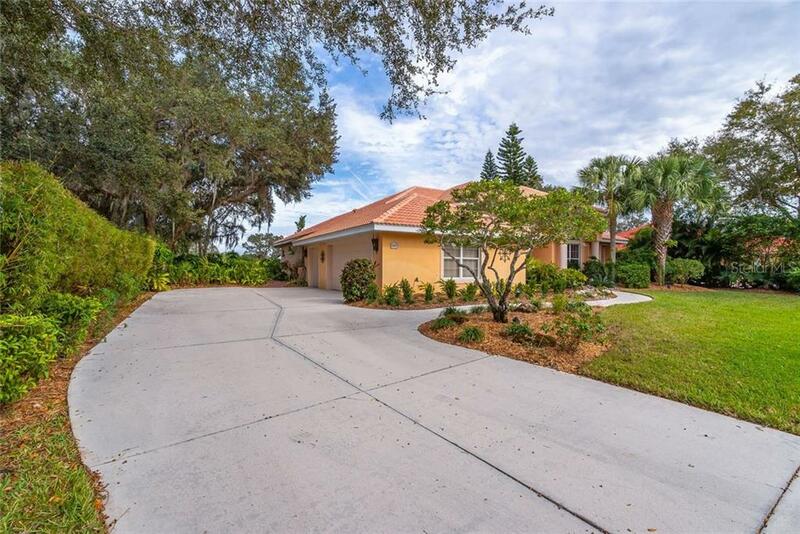 This exquisite 3 bed, 3 bath (plus den) gated, golf-community home has a stunning backdrop that can be appreciated from every end of the home. 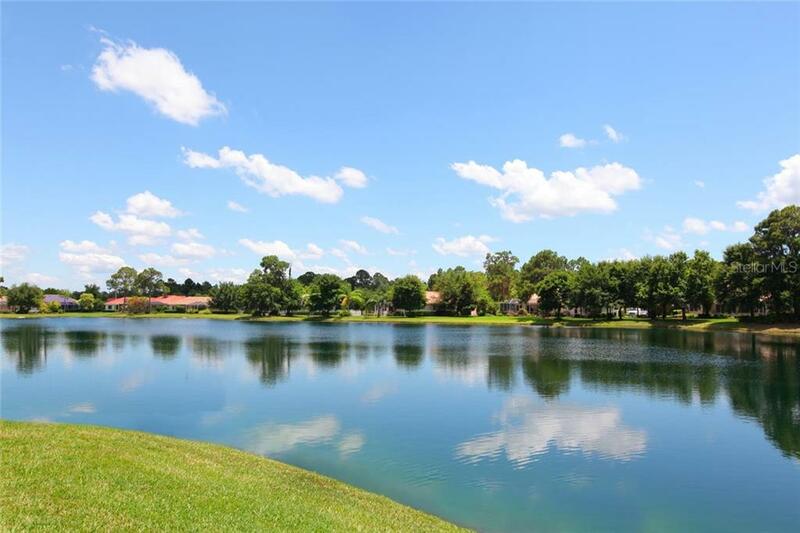 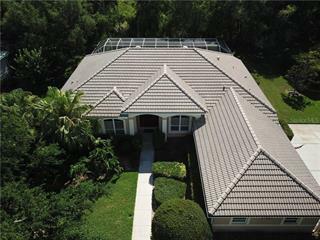 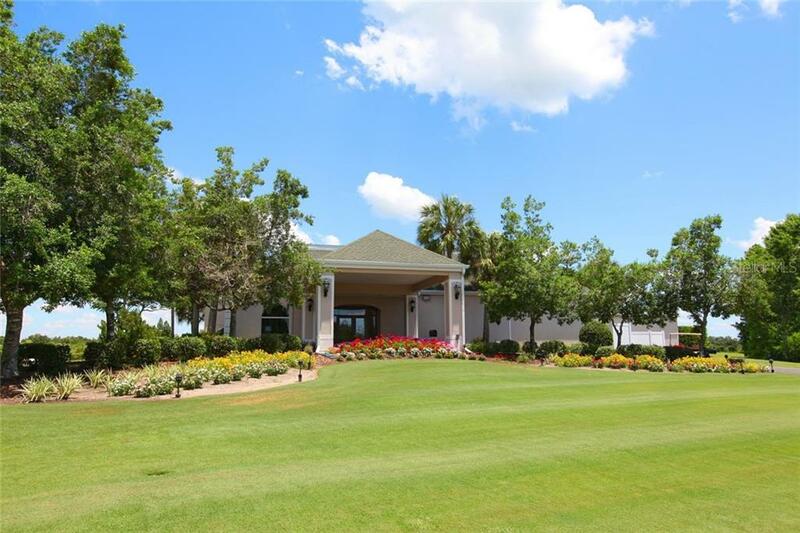 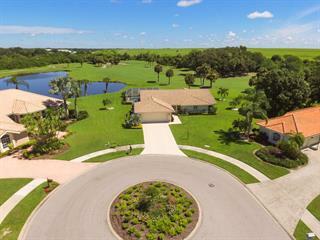 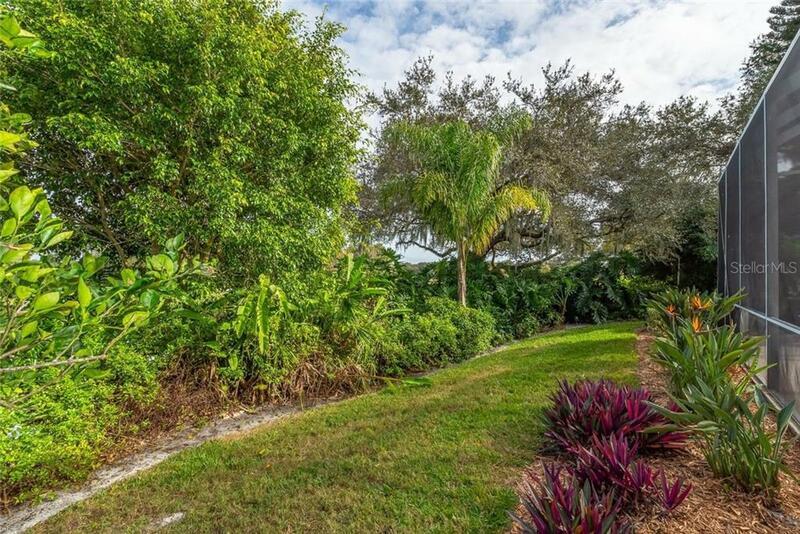 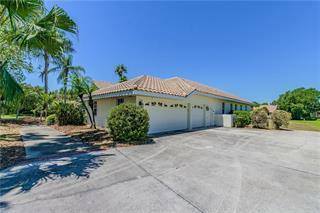 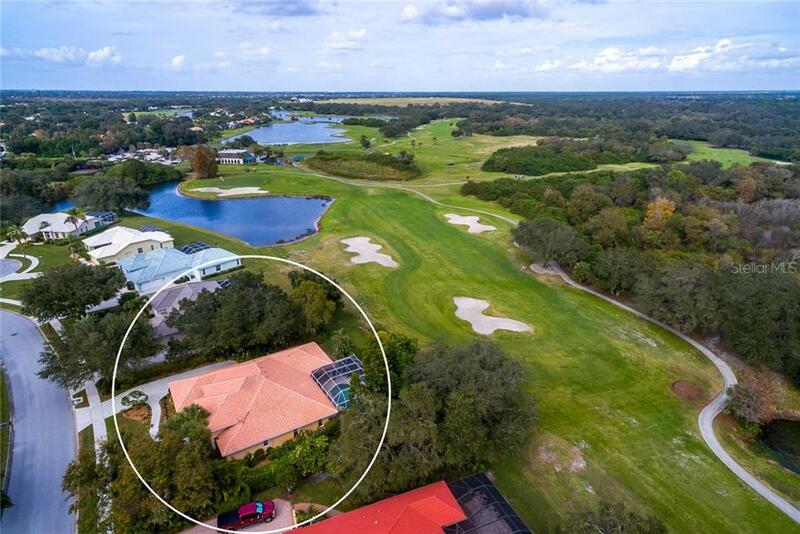 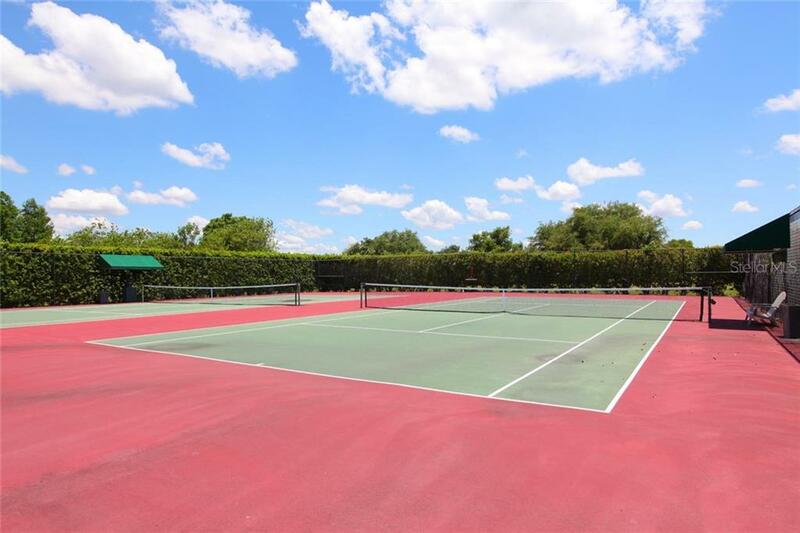 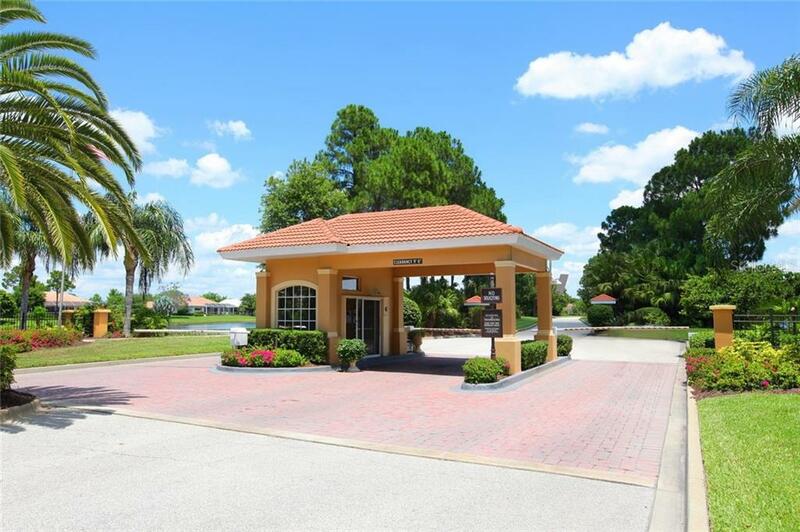 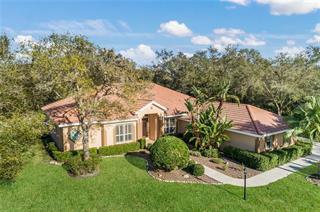 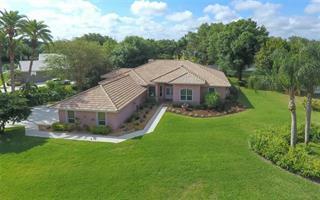 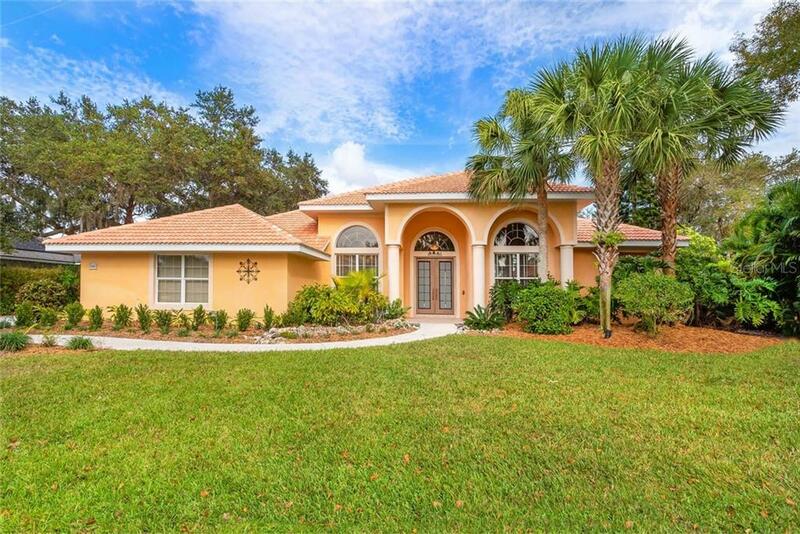 Captivating views of the golf fairways and tranquil lake can be seen through windows of your... more. 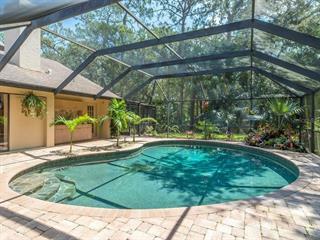 lush tropical garden which wraps the pool lanai. 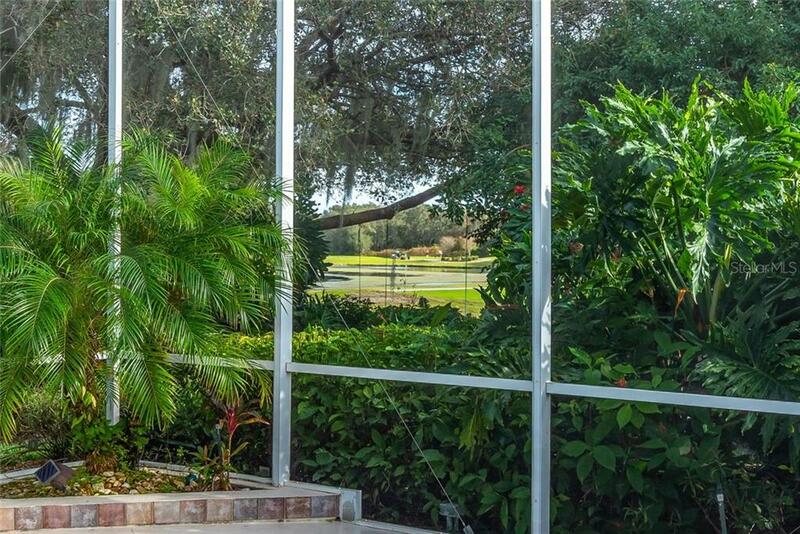 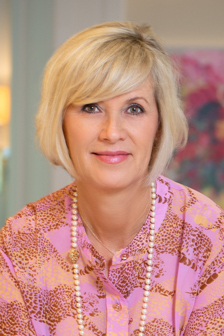 It is a very private and peaceful setting. 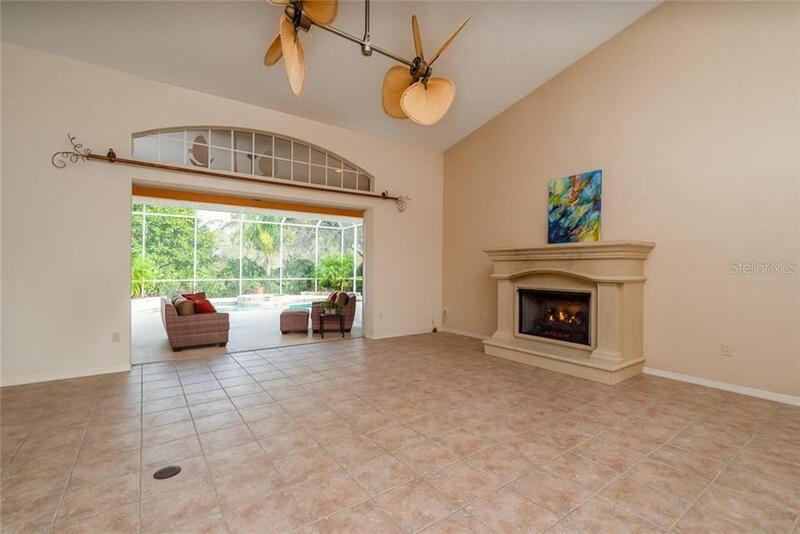 The expansive Great Room with an impressive 6ft stone fireplace, completely opens to the covered and screened pool lanai with pocket sliding glass doors. 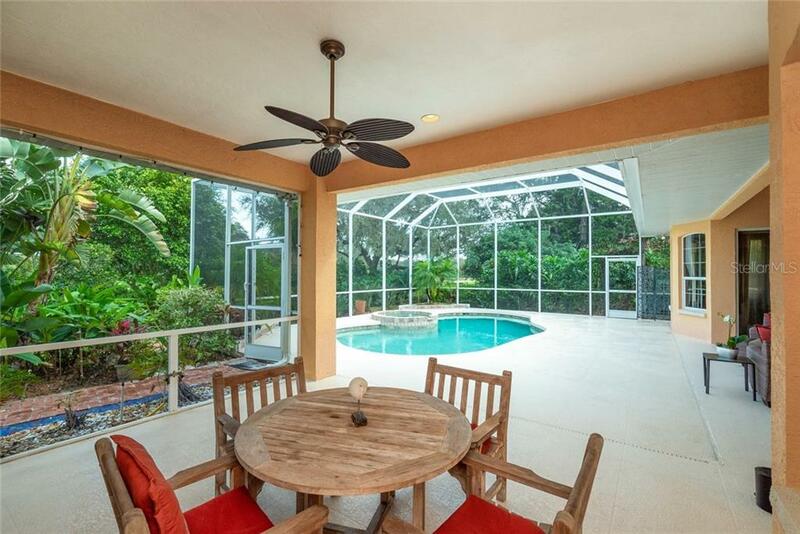 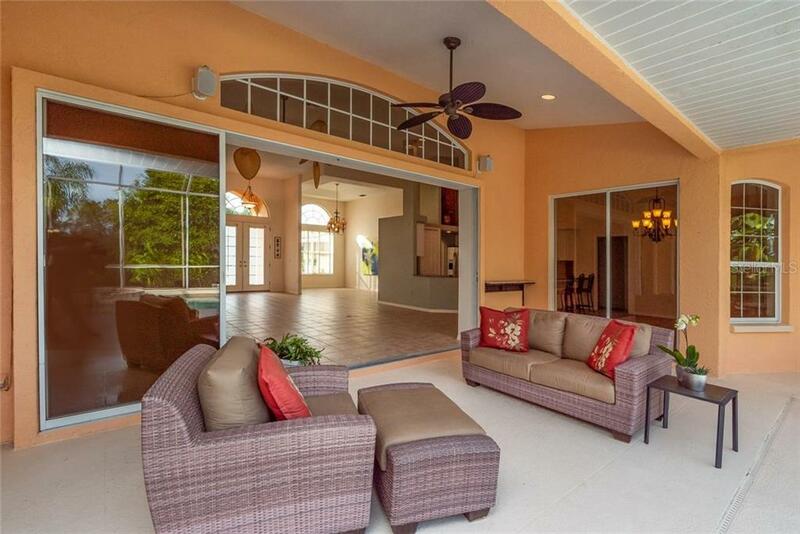 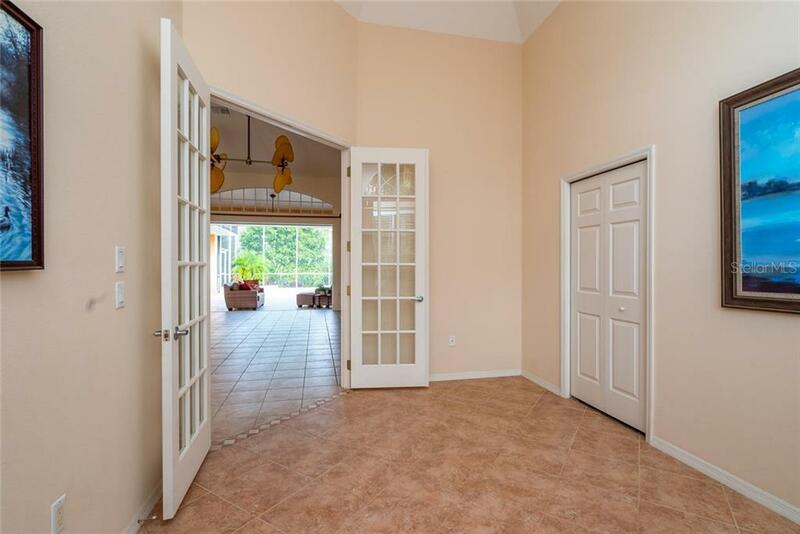 The corner of the lanai, hosts a second covered area, great for entertaining close friends and family as everyone sits pool side – which is heated and includes an in-ground spa! 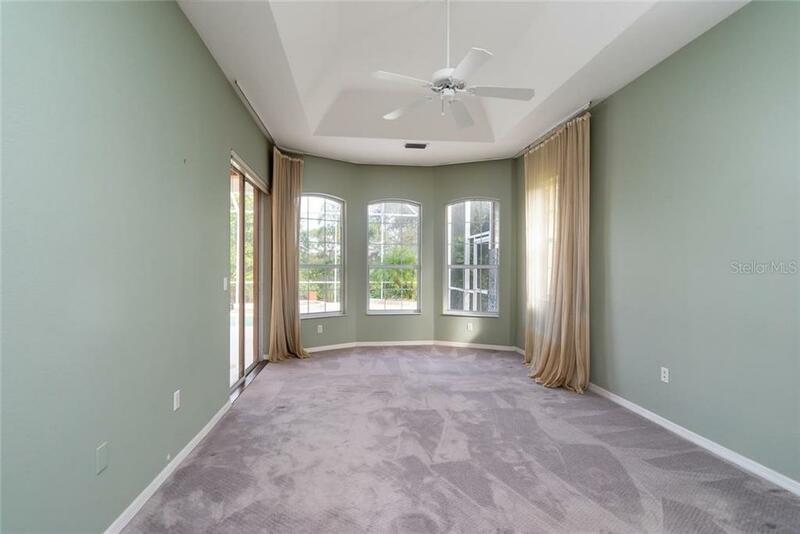 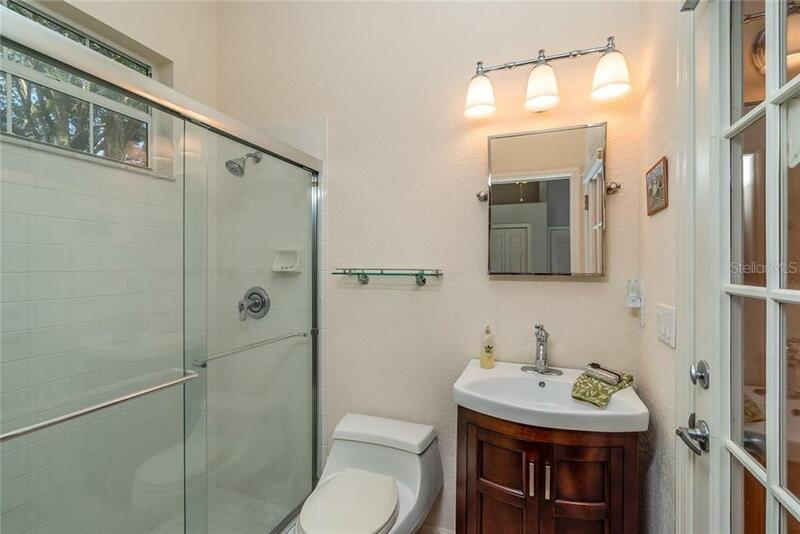 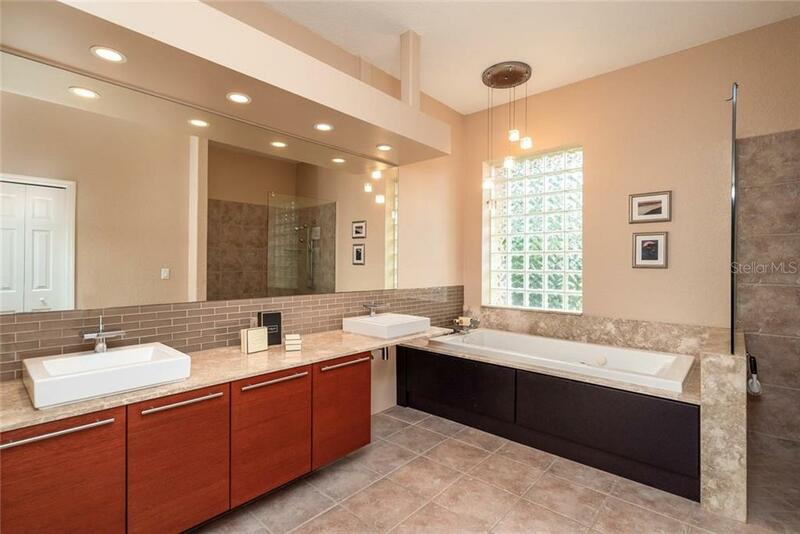 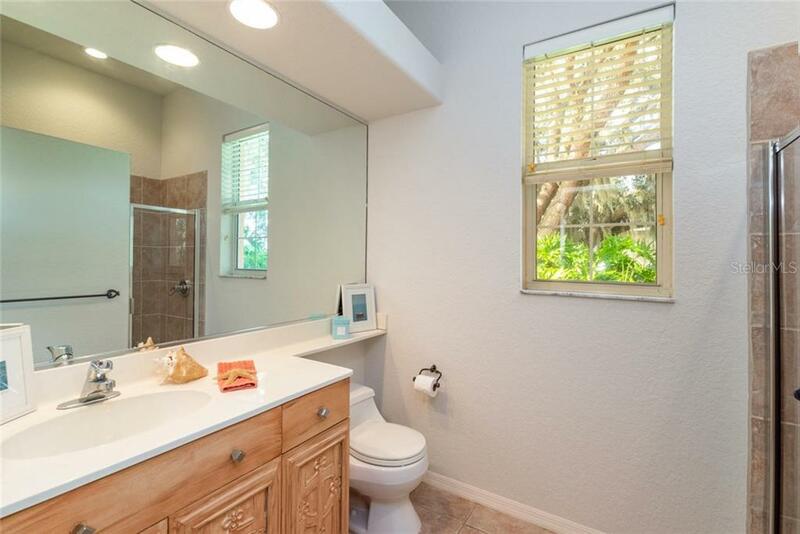 Inside, the Master Suite resides on the opposite end of the home from the other two bedrooms and has a luxurious Jacuzzi tub, separate walk-in shower, walk-in closet, and dual sinks with granite counters. 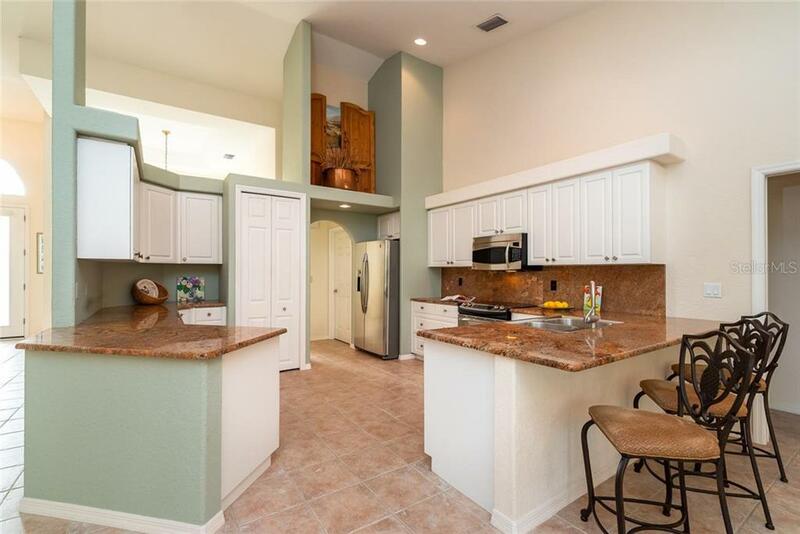 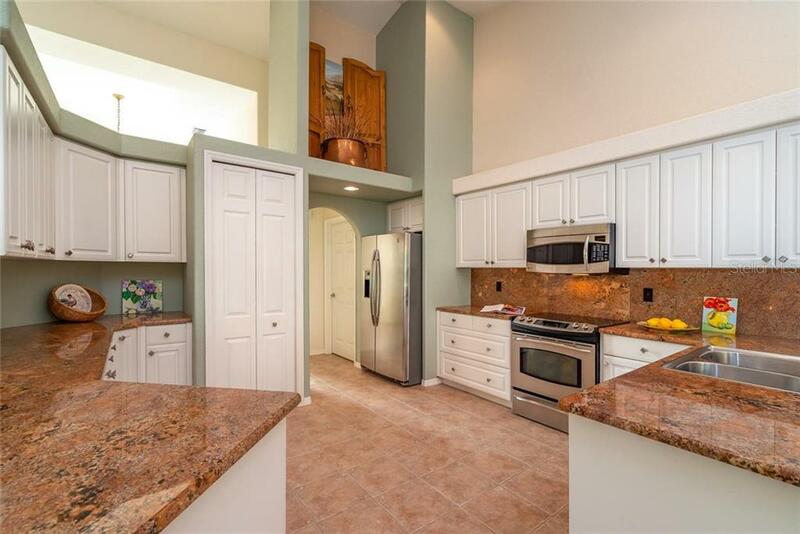 The spacious kitchen has an extensive breakfast bar with granite counters, stainless steel appliances, 15 ft volume ceilings and picturesque breakfast nook. 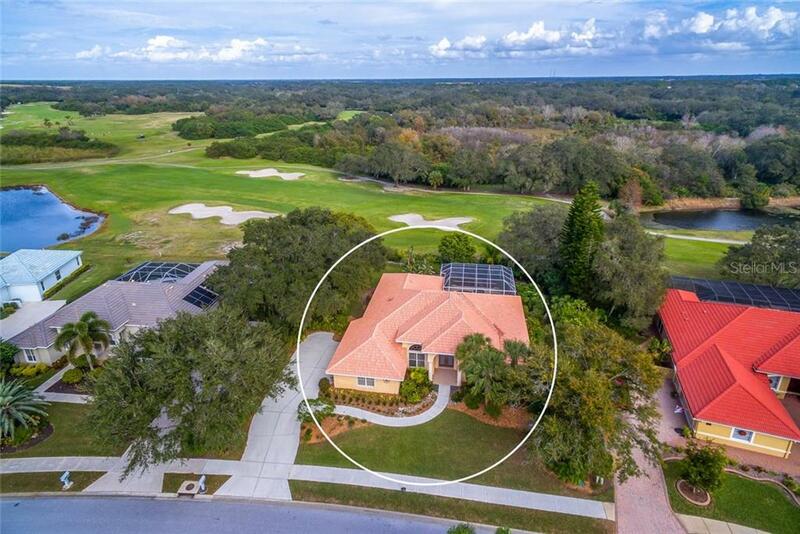 Misty Creek provides 24/7 security at its gated entrance and is currently offering 6 months of free dues towards a FULL golf membership upon the closing date of this charming home! 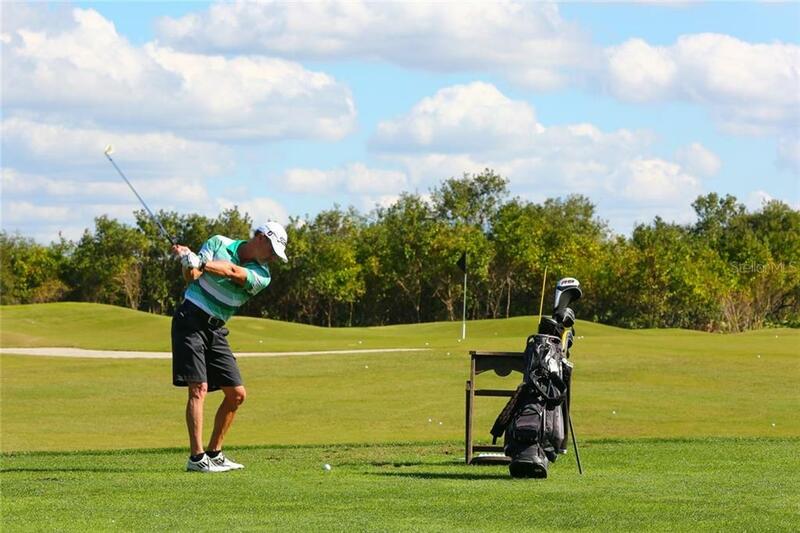 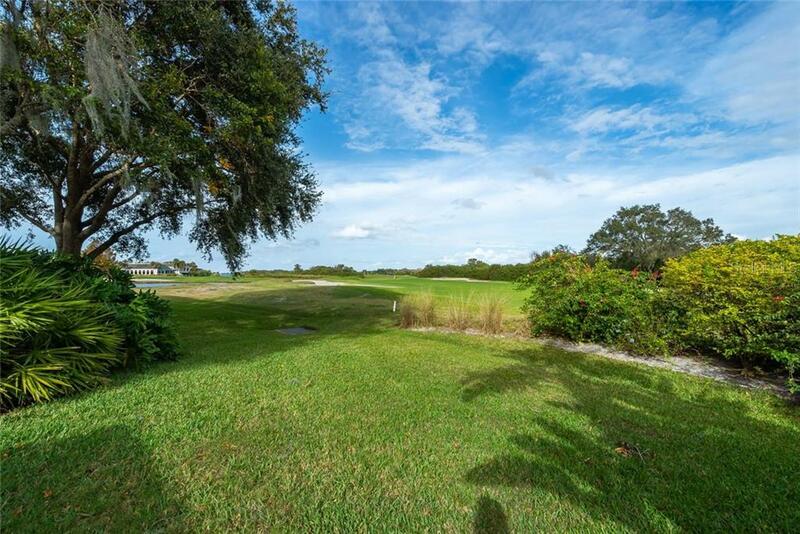 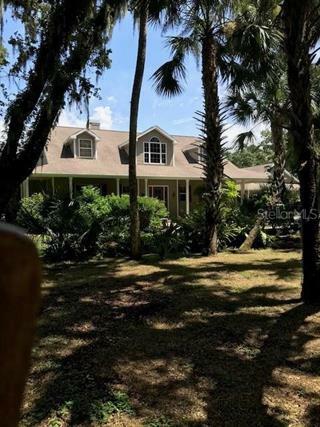 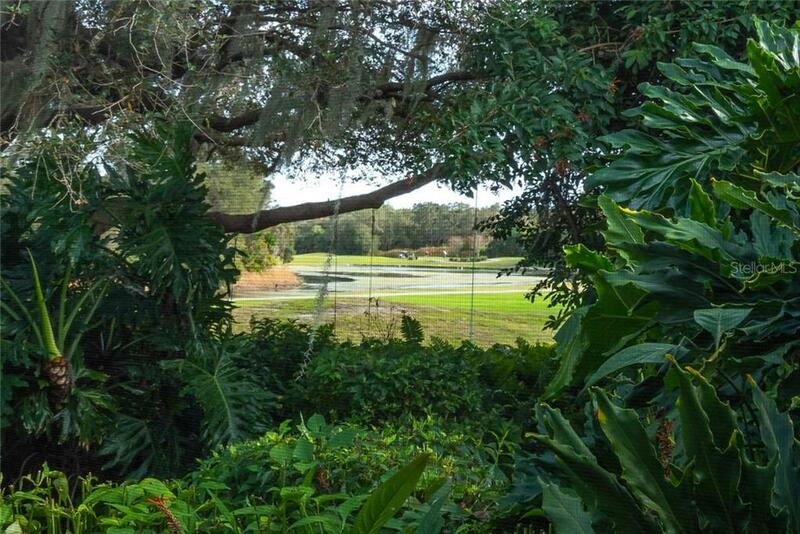 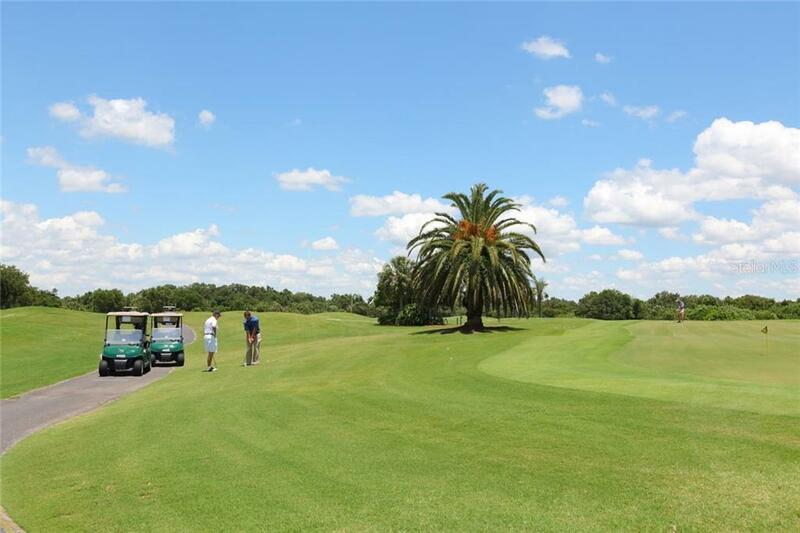 Misty Creek is also the only “Golf Course in all of SW FL that is set in a wildlife preserve with resident bald eagles”, their Golf membership is not mandatory and the annual HOA fees are incredibly reasonable! 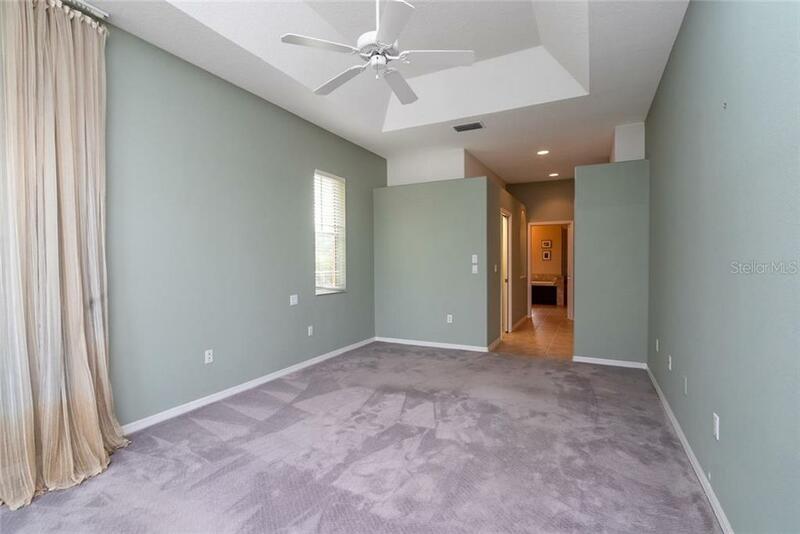 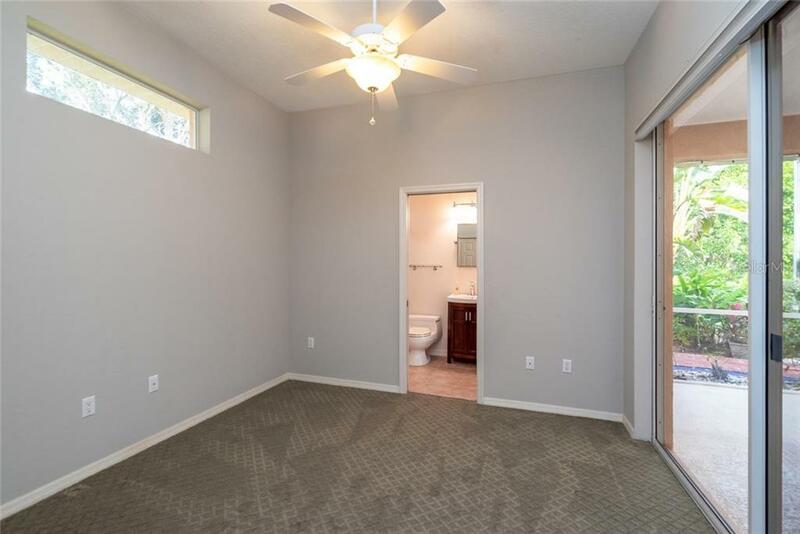 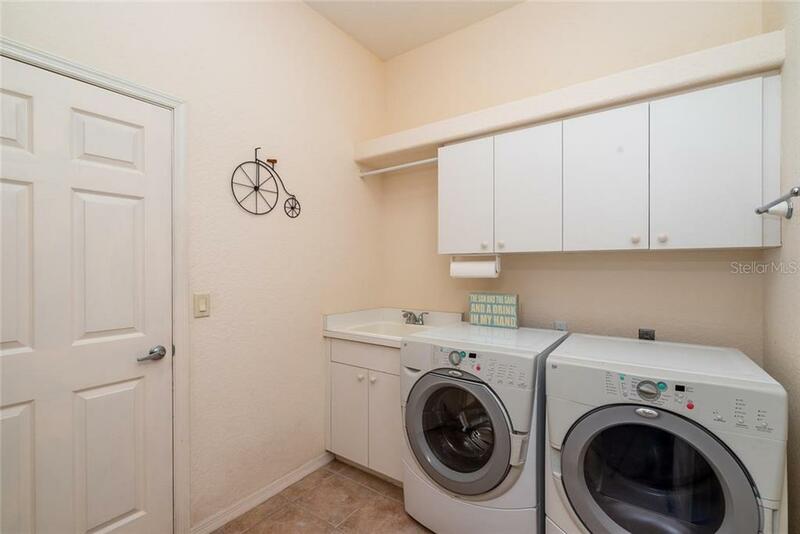 Clean and Move-In Ready!